Neale and Thompson excited to join forces with Darragh MacAnthony to push The Posh to even greater success on and off the pitch. 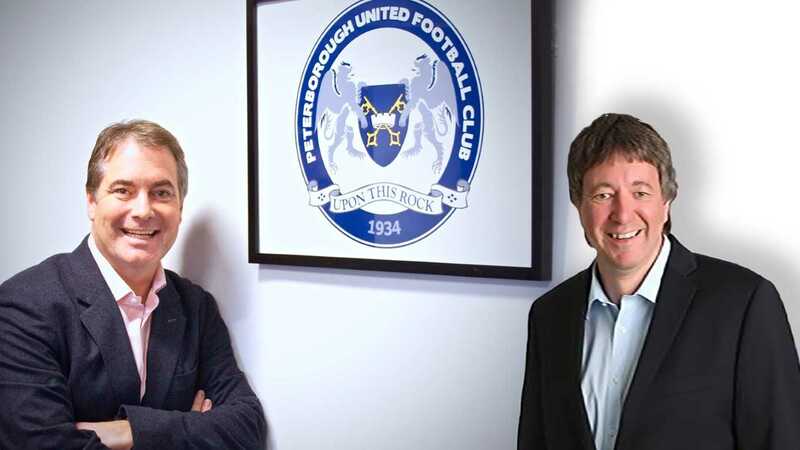 Peterborough United Football Club Owner and Chairman Darragh MacAnthony is pleased to introduce Dr. Jason Neale and Mr. R. Stewart Thompson as co-owners of The Posh effective immediately. Mr. Thompson and Dr. Neale will hold their shares through Kelgary Sports and Entertainment, a Canadian entity through which other investors participate along with Mr. Thompson and Dr. Neale. They will both serve as directors on the club’s board with immediate effect. The Canada-based investors have been actively looking at EFL club ownership for the past two years and see Peterborough as an ideal fit on many levels. “While I have deep background in corporate turnarounds, what’s most attractive about the Posh is that it is already firing on all cylinders,” said Mr. Neale, who is originally from the UK and holds his PhD in Electronic Systems Engineering from the University of Essex and a joint EMBA from the Columbia and London Business Schools. “Darragh, Bob, Barry and the entire Club have a strong, clear 3-5 year plan that Stewart and I have bought into and will put our expertise and passion into bringing to fruition. The governance of the club will be managed through the Board with all three partners having equal voice and shared operational control. Both Dr. Neale and Mr. Thompson are committed to taking an active role in Peterborough United’s long-term success. The club’s key objectives remain the same: securing Championship football and thriving once there, bringing the stadium back to club ownership and filling it with fans for every match, and improving and expanding facilities and the youth system. In the last 3 months, the Blackbridge team has advised on three football clubs acquisitions/sales including Barnsley FC, Woking FC and Peterborough United FC, the most of an UK-based advisory group.